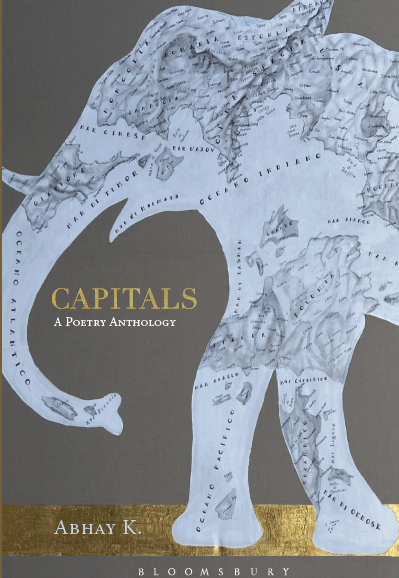 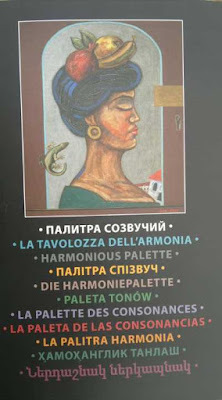 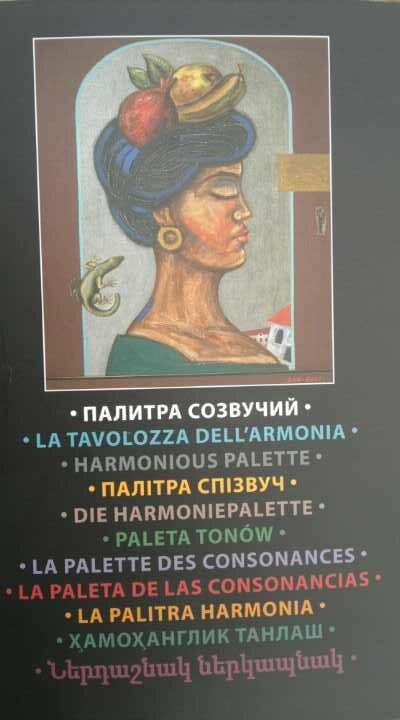 Harmonious Palette is a new poetry anthology published in St. Petersburg, Russia. 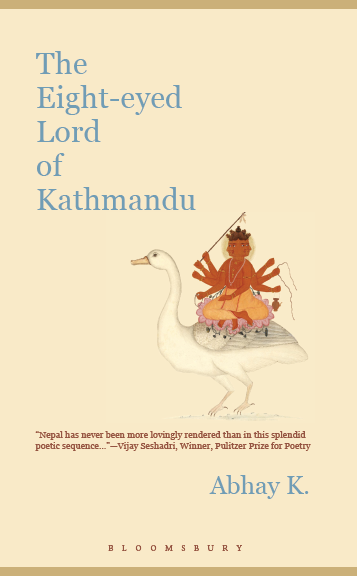 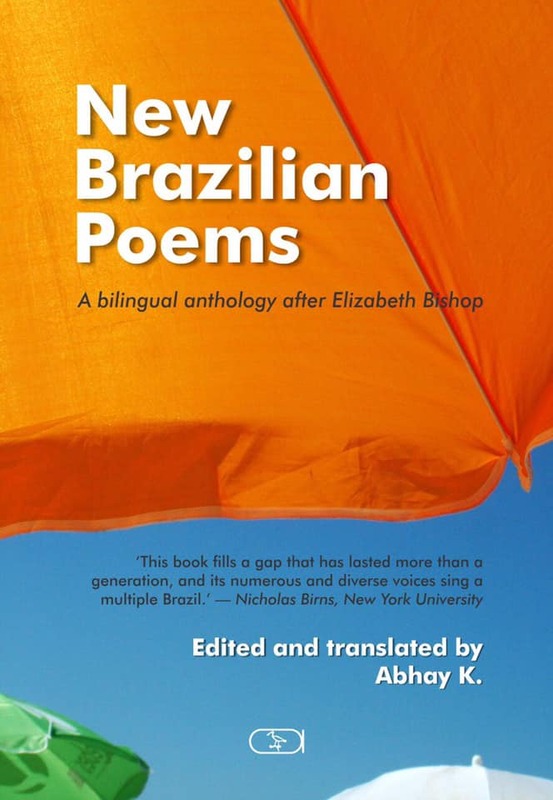 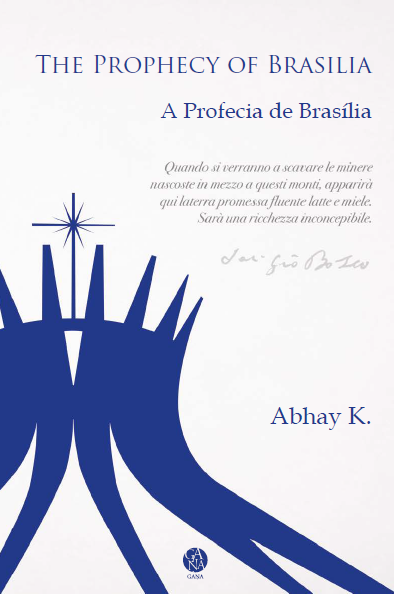 The new book has poems in 11 languages. 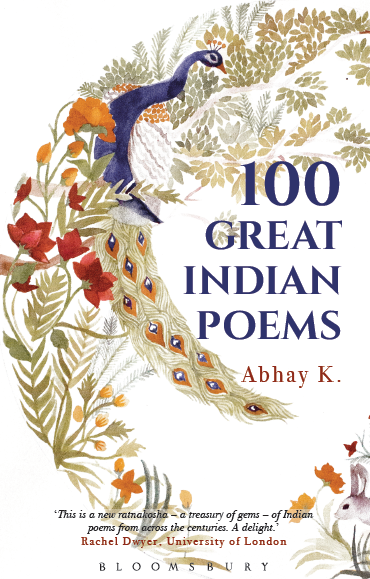 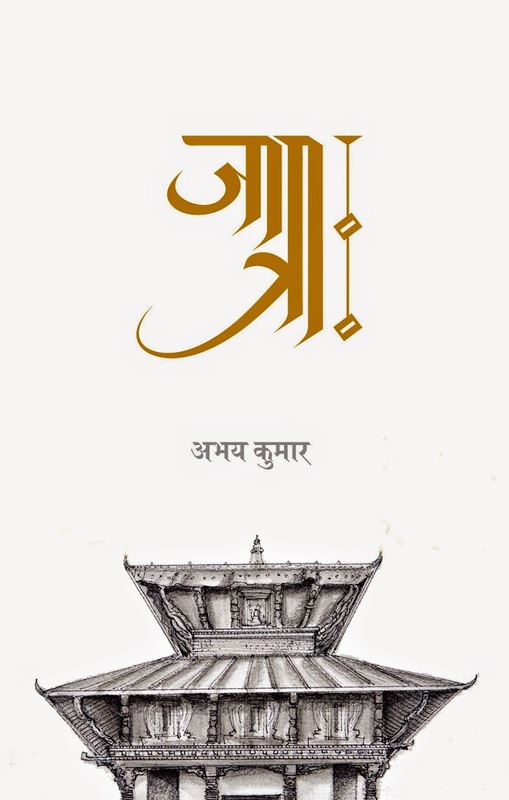 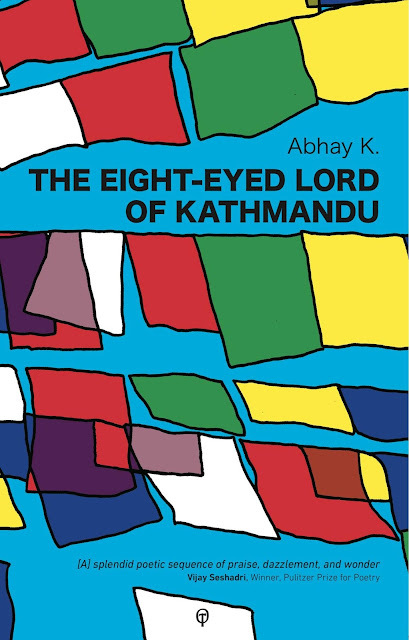 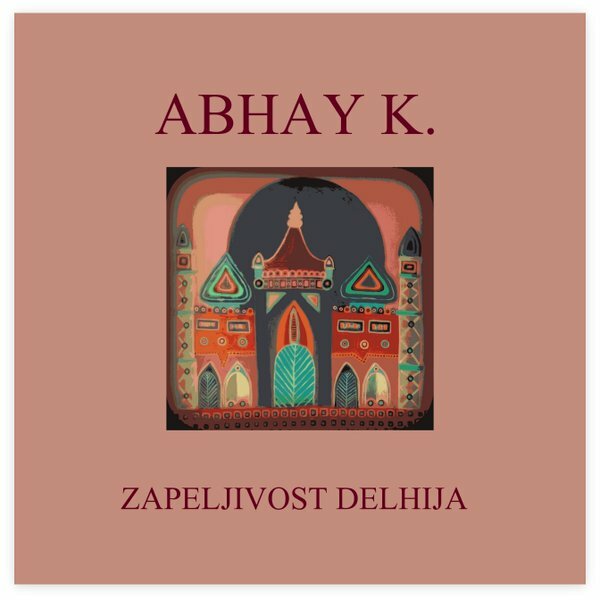 It carries four poems of Abhay K.